The 206 Bay serves as Polar Kraft’s premier bay boat. It features great seating options, excellent storage, and tremendous fishability - all packaged around the best riding surface in the industry! Whether on rough water or calm, this boat will deliver. You will experience speed, handling and a dry ride that is sure to thrill and exceed expectations. 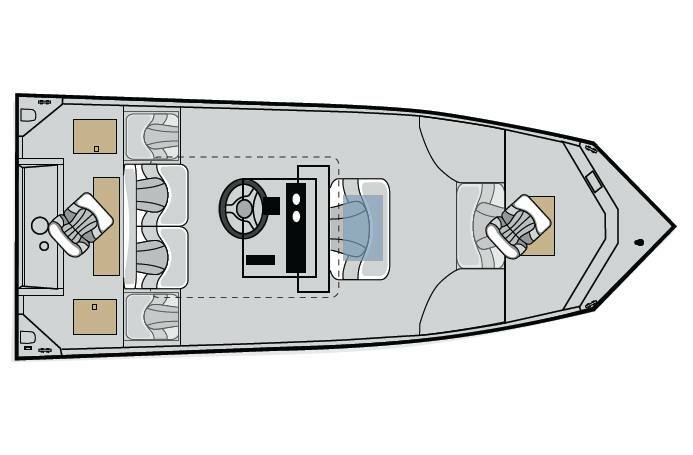 We invite you to research and test drive the PolarKraft 206 Bay boat at a dealer near you. We know that you will like what you learn and experience!